WARNING! This list is very likely outdated and incomplete. A lot of important super rich individuals, clans and families are probably missing or their wealth has changed since this release. But it still gives a nice overview of the state of capitalism and the super-rich. 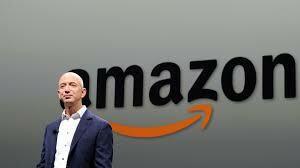 Update: 2018-03 Jeff Bezos 112 Billion USD (Amazon) now richest man in the world surpassing Bill Gates. 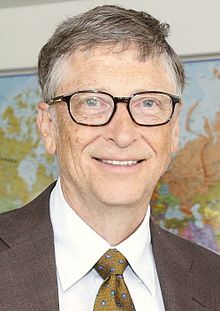 Amazon-Chef Bezos löst Microsoft-Gründer Bill Gates ab und führt nun die Reichsten-Liste des US-Magazins “Forbes” an – mit einem geschätzten Vermögen von 112 Milliarden Dollar. 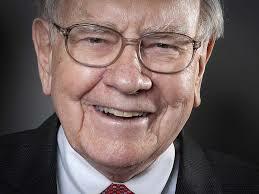 Dritter ist Starinvestor Warren Buffet. Should there be a “limit” to how much money somebody can have? After all brain scientist Manfred Spitzer says – to earn more than 10.000USD/EUR does not make you much happier. It is important to keep an eye on those people. Because with their monetary power they can and will buy influence and distort democracy. At the same time – you have to suspect that they are the winners of monopoly and would like to stay anonymous kings of the game and keep their actions “under the radar” of public eyes and press. 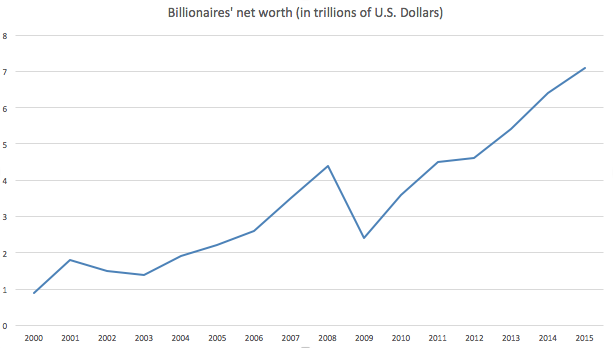 Top10 billionaires – 80% Americans? The Rockefeller family (/ˈrɒkəfɛlər/) is an American industrial, political, and banking family that owns one of the world’s largest fortunes. The fortune was initially made in the American petroleum industry during the late 19th and early 20th centuries by John D. Rockefeller and his brother William Rockefeller, primarily through Standard Oil. 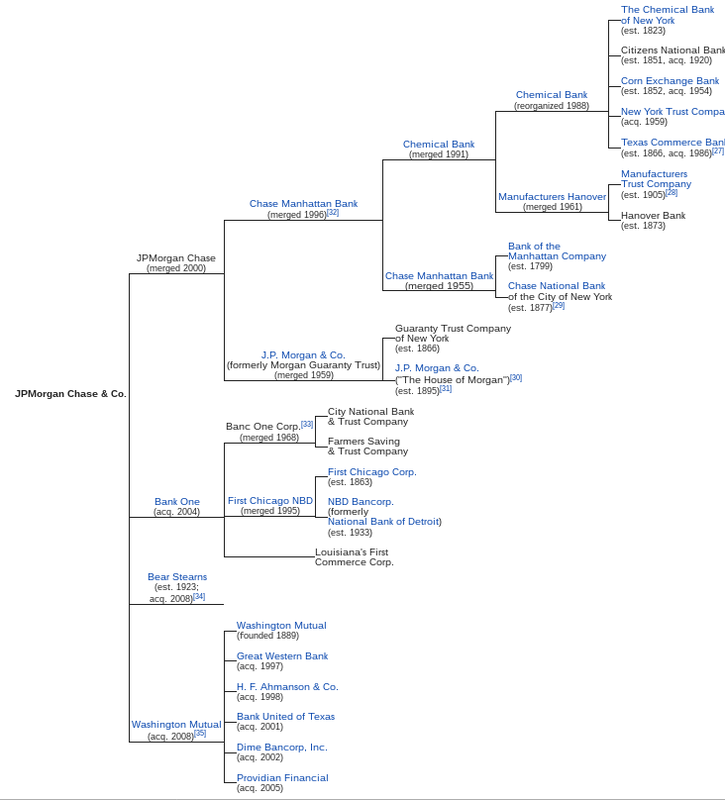 The family is also known for its long association with, and control of, Chase Manhattan Bank. The Rockefellers are considered to be one of the most powerful families, if not the most powerful family, in the history of the United States. 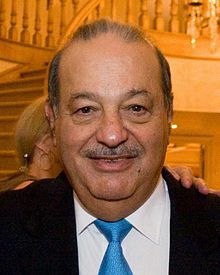 was an American banker who was chairman and chief executive of Chase Manhattan Corporation. He was the oldest living member of third generation of the Rockefeller family and family patriarch from August 2004 until his death in March 2017. 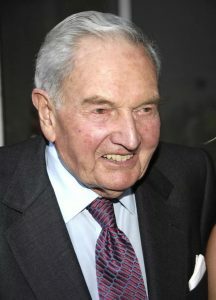 Rockefeller was the youngest child of John D. Rockefeller Jr. and Abby Aldrich Rockefeller, and a grandson of John D. Rockefeller and Laura Spelman Rockefeller. 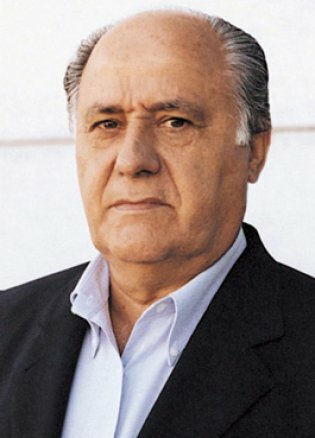 He was noted for his wide-ranging political connections and foreign travel, in which he met with many foreign leaders. 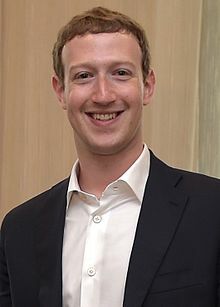 His fortune was estimated at $3.3 billion at the time of his death in March 2017. Riverside South is a proposed skyscraper development in Canary Wharf, London. 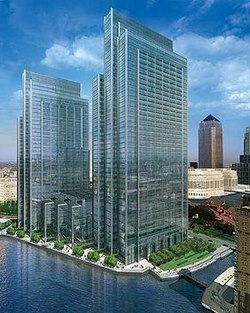 Some below ground-level work was completed by 2014 on behalf of investment bank J.P. Morgan & Co., which bought a 999-year lease on the site with the intention of making the building its London office, but the firm has now moved into an existing Canary Wharf building. Future plans for Riverside South have not been publicised.